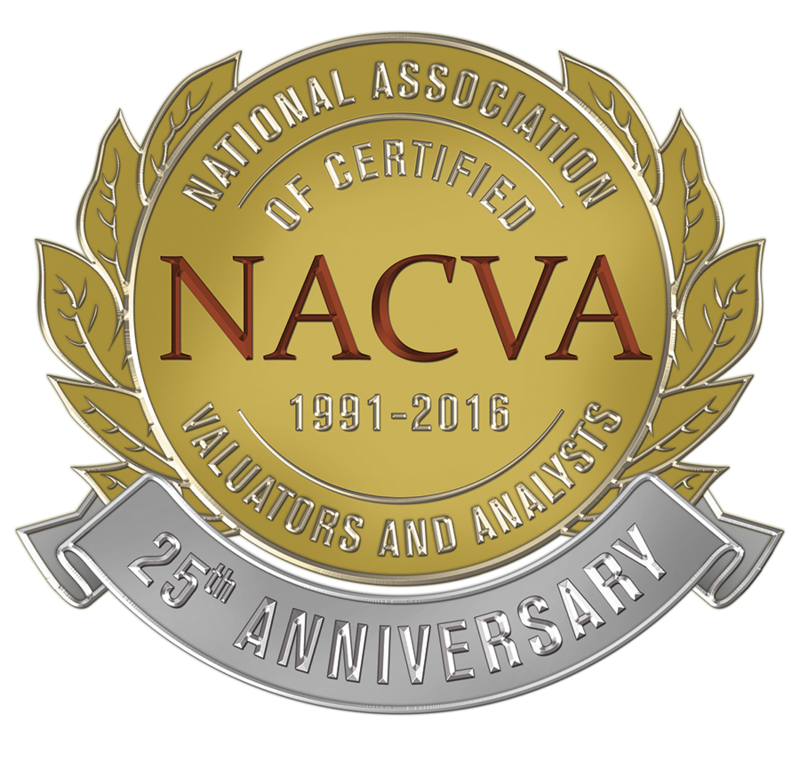 HBC CPAs offers the highest quality auditing and assurance services to businesses of all sizes, including small and medium private businesses. We understand financial statements must be clear not only to you, the client, but also to financial analysts and others who may use them. To that end, we adhere to the standards of the American Institute of Certified Public Accountants, those of other government agencies and our own carefully developed internal policy statements. You receive more than an audit report from us. You will find new strength in your management procedures and operating efforts as a result of the suggestions we offer for improving your organization.